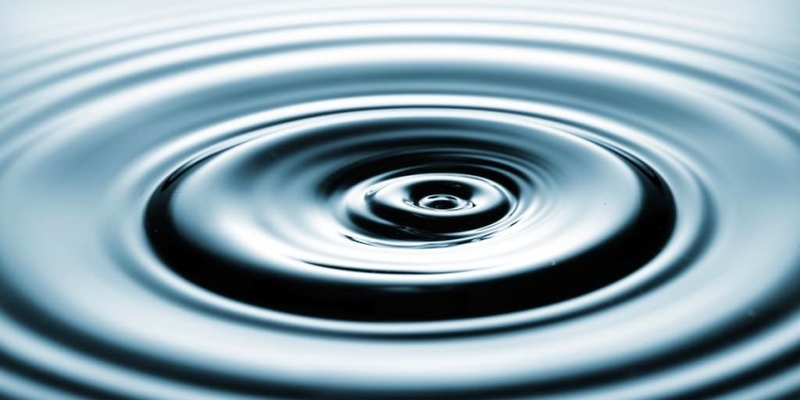 Decentralised online payment network Ripple Labs has received a further $3.5m in funding. This brings the total amount of funding raised by the company, formerly known as OpenCoin, to $9m. Ripple Labs, which enables people to make free and instant payments in any currency, including bitcoin, said it plans to use the new funds to continue the development of the Ripple ecosystem. New investors in the company include Core Innovation Capital, Venture 51 and Camp One Ventures. Existing investor IDG Capital Partners has put more money into the company. “Ripple removes friction from even the most basic of payment transactions, leveling the playing field for underserved individuals and emerging markets around the globe,” said Arjan Schütte, founder and managing partner of Core Innovation Capital. “We are investing in a veteran leadership team with a vision for using one of the most disruptive innovations in financial services to do good and empower individuals through financial inclusion,” he added. Ripple already has backing from Google Ventures and California-based VC firm Andreessen Horowitz, which has also invested in Skype, Twitter and Airbnb. In order to activate their Ripple account users have to own small quantity of the company’s own digital currency, known as XRP. Each user must then have a small Action Reserve of 12.5 XRP in their Ripple Wallet in order to make transactions. Each transaction costs a very small fraction of XRP, a charge that is in place to prevent people from abusing the system. One of Ripple’s most attractive features is that users can send money in one currency and the recipient can receive it in another currency. This means a customer could pay for an item in bitcoins and the merchant could receive the payment in dollars. “Similar to the way in which email and other technologies drove the creation of a new global information web where anyone can communicate instantly and for free, Ripple is changing the way the world transacts with the first global value web,” said Ripple Labs CEO Chris Larsen. “Ripple powers instant, affordable and secure transactions in any currency, making it as easy to move money as it is to send an email,” he concluded.